From his first appearance in a GI camp during Vietnam in 1969 to the Sleigh of the Hollywood Christmas Parade, Tim Connaghan has become one of the World’s most prolific Santas. As a model, Connaghan has been seen on both television and in print. As a writer, he has written “Behind the Red Suit” which has inspired many Santas to aim for higher standards in their profession. As an educator, he has taught countless Clauses through his International University of Santa Claus. As Santa, he has appeared at many commercial and charitable functions throughout the United States. 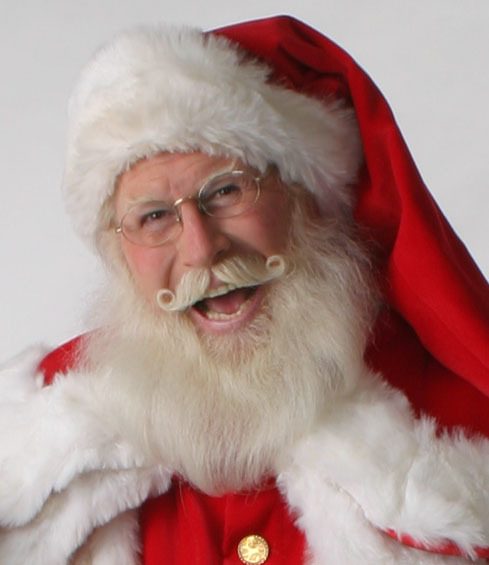 Connaghan is an entrepreneur and has built through his company, Kringle Group LLC, an extensive network of services and information for the professional Santa.